Since Pál Dárdia took over a struggling Hertha BSC (finishing that season at 15th) a year ago, the Berliners finished 7th the following season and expect to continue a dramatic upward trajectory, currently floating above Borussia Dortmund at 2nd place. Both teams play direct football, Dortmund the most direct in the league with 31% of play coming down the middle, Hertha BSC just behind with 29%. Despite the similar playing styles, the disparity in creativity becomes clear with Dortmund attempting a huge 15.2 shots per game, for Hertha BSC the figure drops to only 8.7. Hertha BSC’s clinical striker Ibesivic is pivotal in this great run of form, contributing to 45% of all goals scored by the away side this season. We saw last week that an in-form striker can make all the difference, as a shaky Bayer Leverkusen overcame Tomas Tuchel’s side as start striker Chicharito secured a 2-0 win. The two Italian managers have malignant issues spreading through their respective teams. For Conte, his Chelsea backline is giving way game after game, conceding 9 goals in 7 games. The irony being this was the same man who formed the greatest defence currently in world football at Juventus: Bonnuci, Barzagli and Chiellini. In fairness, this is Conte’s first season in the premier league, experimenting with a 4-1-4-1, 4-3-3 and 3-4-3. Their attack is promising, with Costa contributing to 50% of all Chelsea goals. Now looking to Claudio Ranieri, Leicester’s lack of form is in part due to a missing man in midfield. The new Chelsea man N’Golo Kante left a gaping hole in the middle of the park, as the only stats that saw a noticeable change over last season was tackles per game (22.9 last season to 16.1) and interceptions per game (21.6 to 14.6). Despite that loss, the tempo, clinical finishing and excitement in their UCL games are that of last season’s performances. The UCL presents a new territory to conquer while Leicester will never top their first ever premier league win, irrespective of the glory of winning a PL title. As a player how can you motivate yourself to win the PL again after what you achieved last season, and the nature in which it all spectacularly unfolded? So both managers come into the game with issues, yes, but their attacks are their strongest weapon of choice; be it Costa, Willian and Hazard for Chelsea, or Mahrez, Vardy and Slimani for Leicester. 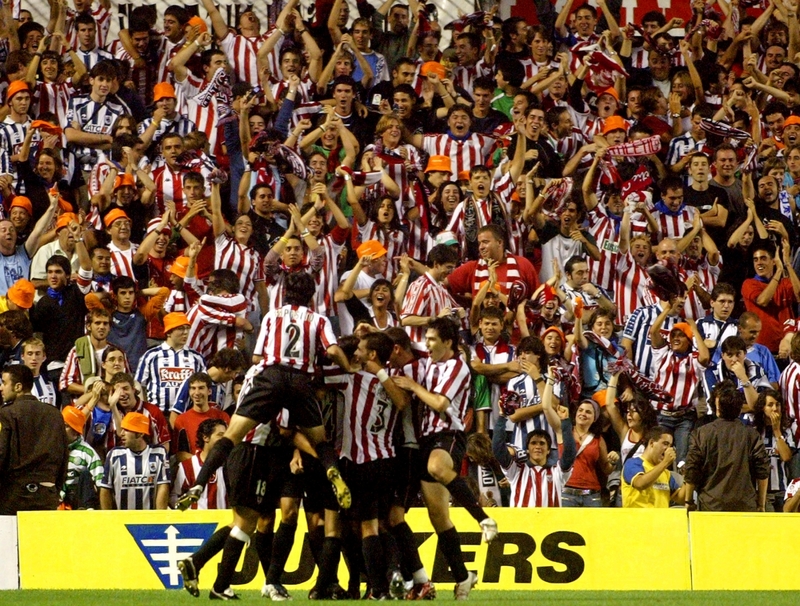 It will be the 107th year and 140th derby between the two biggest teams in Basque. Basque is an area of northern Spain with as much history as its representative football clubs, Bilbao and Sociedad. The unfortunate trend of most competitive derbies is division, fights and more violence, the Basque derby is a shining example of how a derby should be a celebration of the local area and bring people together (good luck trying to sell that to Tottenham and Arsenal fans). Nothing exemplifies this idea more that the fact both Real Sociedad and Bilbao fans sit side by side, with no stewards present. The significance of this derby is interwoven deeply between the areas political strain and some would say even religion, as one tourist guide points out: ‘We have two cathedrals in the city. The first where people go to pray; the second is the stadium of Athletic Club’.